The warrant, issued to police in the city of Edina last month, is raising eyebrows among privacy advocates. It's a rare instance of U.S. law enforcement using mass data collection to solve a petty crime, said Nate Cardozo, an attorney with the Electronic Frontier Foundation. Edina police applied for the warrant to investigate a fraud case dealing with $28,500 that was wired out of a victim's bank account back in January. The criminal pulled off the scheme by posing as the victim and faxing over a forged U.S. passport to the bank. However, the image used for the U.S. passport is publicly available on the internet through a Google search, but not on Yahoo or Bing, according to the warrant application. As a result, Edina police suspect the criminal must have queried Google using a certain combination of search terms revolving around the victim's name. The warrant, which a judge signed, asks that Google hand over user information for people who queried the search terms. This includes the user's name, address, telephone number, birth date, payment information, and IP addresses. But the warrant also has limits. For instance, it applies to only users located in Edina, which has a population of about 50,000 and looks only at queries made between last December and Jan. 7. Edina police declined to comment on the case because it is still under active investigation. But according to the warrant, investigators believe the Google data will help them identify the criminal suspect. Others are more worried about the larger implications of the police action. "Could this type of search warrant be used to wrongly ensnare innocent people?" wrote Tony Webster, a public records researcher who initially uncovered the warrant. "Search warrants require supporting probable cause, not just mere suspicion or theory," he added. U.S. authorities regularly do subpoena internet companies such as Google for information relating to criminal investigations. However, in this case, the warrant issued to Edina police is far too broad and unconstitutional, Cardozo contended. He’s particularly concerned that the warrant amounts to a "fishing expedition" that exposes the whole town to an unlawful search. "If this warrant is constitutional, then the California highway patrol could ask Google for information on people who were speeding while using Google Maps," Cardozo said. "The DEA could get a search warrant on whoever emailed a marijuana dispensary." However, Google can stop the Edina search warrant in an appeal, which the local police likely won't win, he said. It's unclear if the internet company ever gave up the data. On Friday, Google said: "We aren't able to comment on specific cases, but we will always push back when we receive excessively broad requests for data about our users." 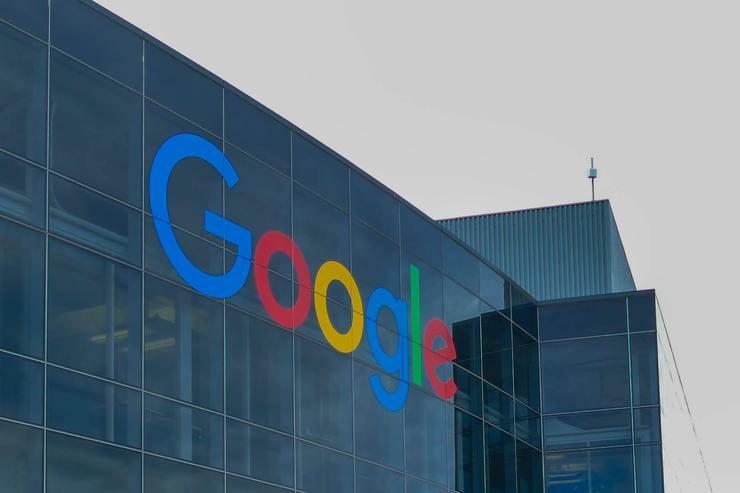 Before the Edina search warrant was granted, Google had previously opposed a separate subpoena from the local county that had also asked for the data.